CALAMANSI, the Philippine lime we’ve all grown up with and constantly use for our sawsawan (dips), to perk up our pancit, as well as juices and fruit teas, has just taken a huge leap from ubiquity to the rarefied world of wines and spirits. Manille Liqueur de Calamansi, a new product by the globally renowned Destileria Limtuaco, recently made a splash in the market—and let me tell you, there is nothing quite like it. As someone who enjoys a drink or two (okay, three or more! ), I’ve not come across a more refreshing, uplifting spirit among local brands than Manille. It is meant to be a digestif, an after-meal drink to aid in digestion, and is comparable to the limoncello. It’s also great as a stand-alone drink, just chilled—which is how I take it—or on the rocks, to be sipped slowly, or blended in any cocktail needing some sweet citrusy note. It can also be mixed in any dish needing a zesty kick like a calamansi tart or muffin, or a salad vinaigrette. Destileria Limtuaco’s newest product, Manille Liqueur de Calamansi is made from calamansi rinds from fruits produced and handpicked by Mangyan farmers in Mindoro. The liqueur is meant to be a digestif, an after-dinner drink to aid in digestion. It can also be taken chilled or on the rocks. The liqueur is made of organic calamansi rinds from fruits lovingly grown and handpicked by Mangyan farmers in Mindoro—which is the best part of the Manille experience for me. It’s a drink with a social conscience. 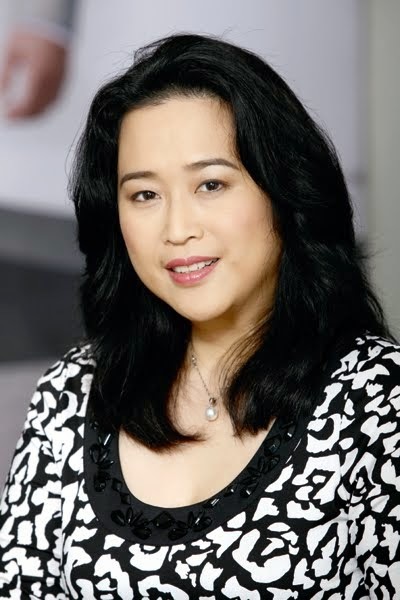 I recently spoke to Olivia Limpe-Aw, the always-stylish spirited president and CEO of Destileria Limtuaco; she is the fifth generation master blender in the 162-year-old family-owned company. I have known Olive for quite some time, and she has over the years acquainted me with her award-winning products like the Paradise Mango Rum, which I usually blend into a tea, preferably imbibed during the sweaty summer months. 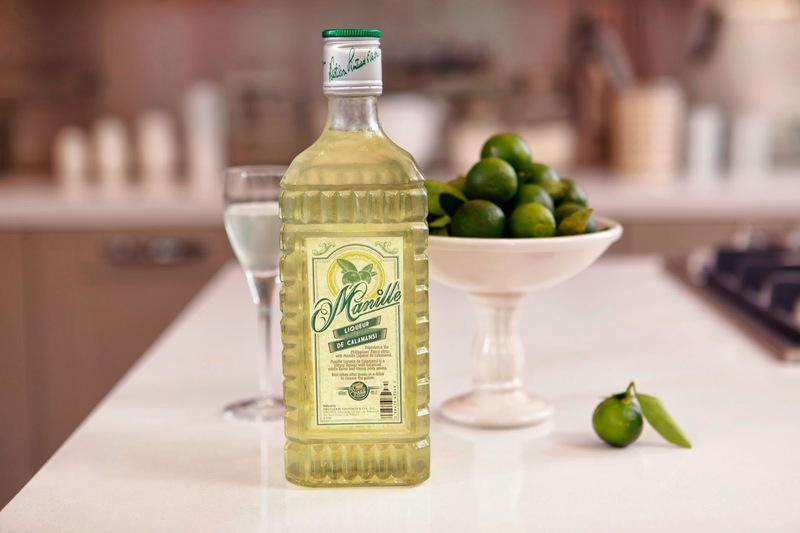 Olive says she got the idea of making a digestif from Stephanie Zubiri, a chef and former restaurant owner, who has often wondered why there were no prominent Philippine liqueurs that could be taken with meals. Stephanie asked Olive if the latter’s company could create something like a limoncello but using the locally abundant calamansi, which she could serve to her guests at her now-closed restaurant. Olive says Manille was also a collaboration with the government. “With the help of the Department of Agriculture [DA], we were able to get a good, steady source for our calamansi.” While her company only uses the rind, they pay for the entire fruit, which doubles the income of the farmers. Proceeds from the purchase of the rinds are used to finance the Mangyan Center for Learning and Development, which aims to educate the children of over 20 tribes in Mindoro, and to preserve the Mangyan culture and language. While the company is focusing for now in the local market, no doubt Olive has her eye on the international market as well. She says the DA will help in promoting Manille in international trade fairs. Destileria’s other products like the mango rum and coffee liqueur are now being exported to the US. At a suggested retail price of P320 for a 480 ml vintage bottle, Manille makes a welcome addition to anyone’s bar at home or to commercial pubs and lounges. It is available at SM Kultura branches (with a special tin canister) and major supermarkets.